These are beautiful sounding premium 2A3. 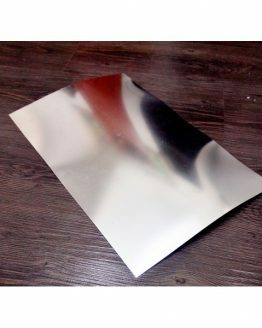 The patented mesh plate aglow in dark is beautiful to look at. 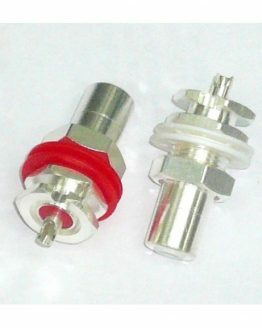 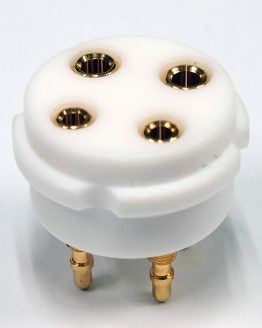 Tube pins are gold plated for good connection with tube sockets. 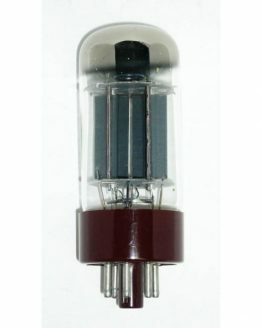 TJ 2A3 is compatible with standard 2A3 tube. 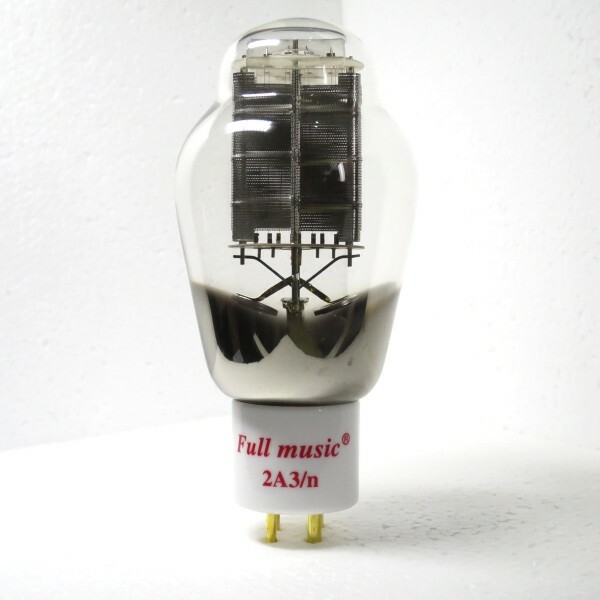 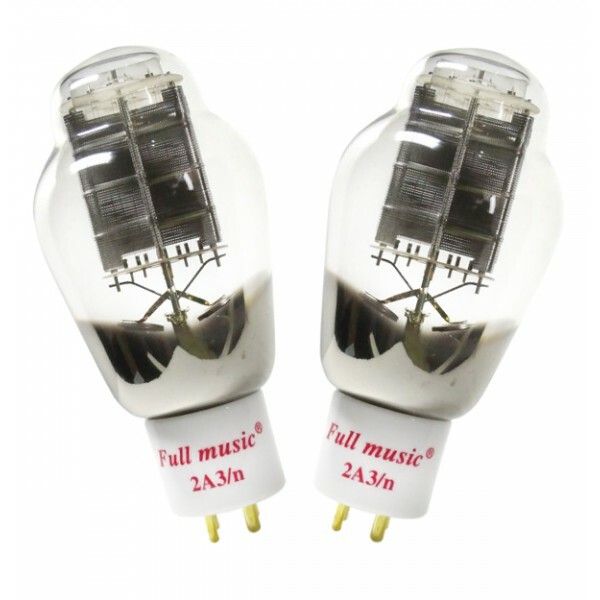 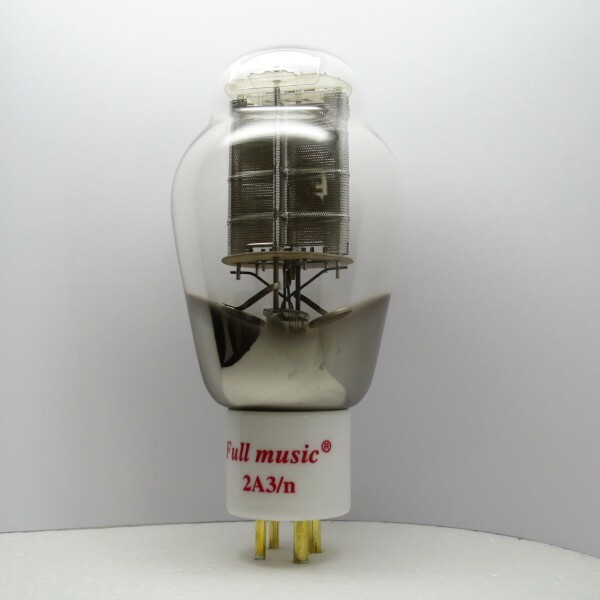 These 2A3 tubes are made by TJ Fullmusic, and then tested in Hong Kong by DIY Hifi Supply with their own tube tester. 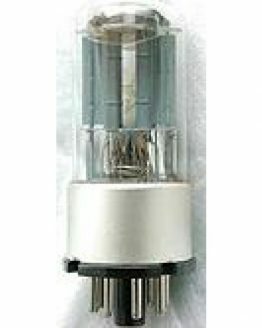 Tubes are tested by curve tracer to reveal full characteristics of each individual tube for better QC and more accurate matching. 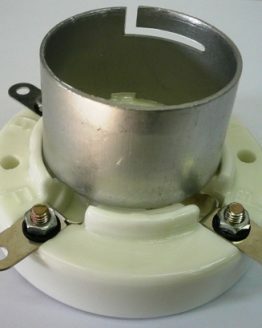 Warranty is 12 months from the date of delivery. 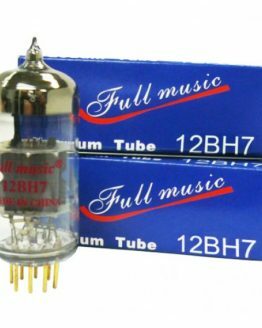 Defective tubes must be returned to DIY Hifi Supply in Hong Kong for warranty replacement. 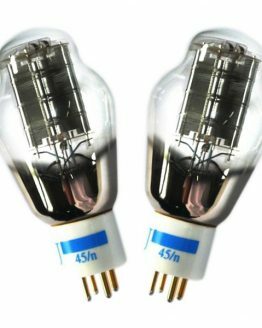 Classification- Dome-type or Aubergine-type bulb of glass, a white ceramic base with four-prong bayonet golden pins, oxide coated filamentary, mesh plate or carbon plate triode. 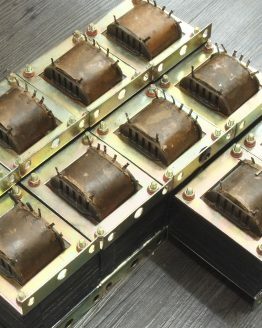 Application -Audio frequency amplifier where power outputs of approximately 3.5 watts or less is required at relatively low plate voltages. 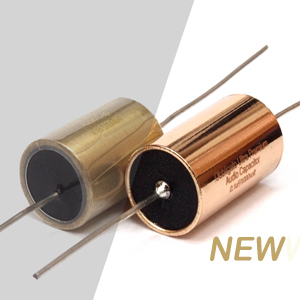 **Alternating-current filament supply is used. 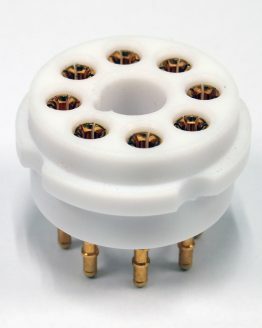 The grid and plate returns should be connected to a center tap on the secondary of the filament transformer.Direct-current filament supply is used. 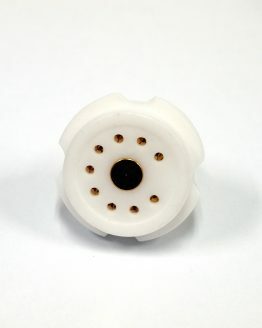 The grid and platter returns are connected to the negative end of the filament. 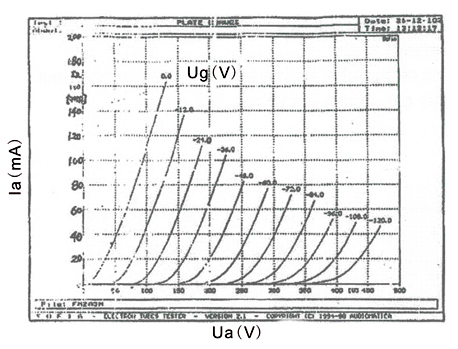 Figure 4. shown typical curves of plate currents of grid voltage for several values of plate voltages. It is alternating-current filament supply.